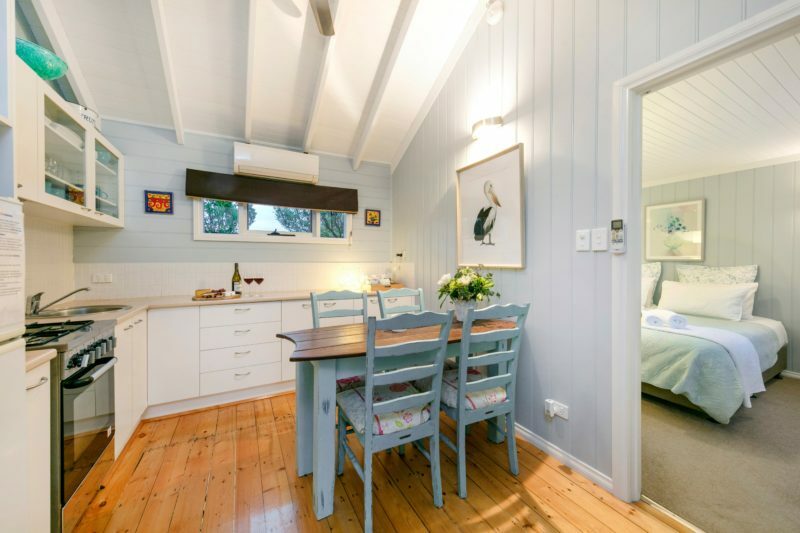 Blue Moon Cottages are a group of two beautiful self contained cottages at Rye just 250 metres from the bayside beach at Ry, focused on on pet friendly and family friendly accommodation. 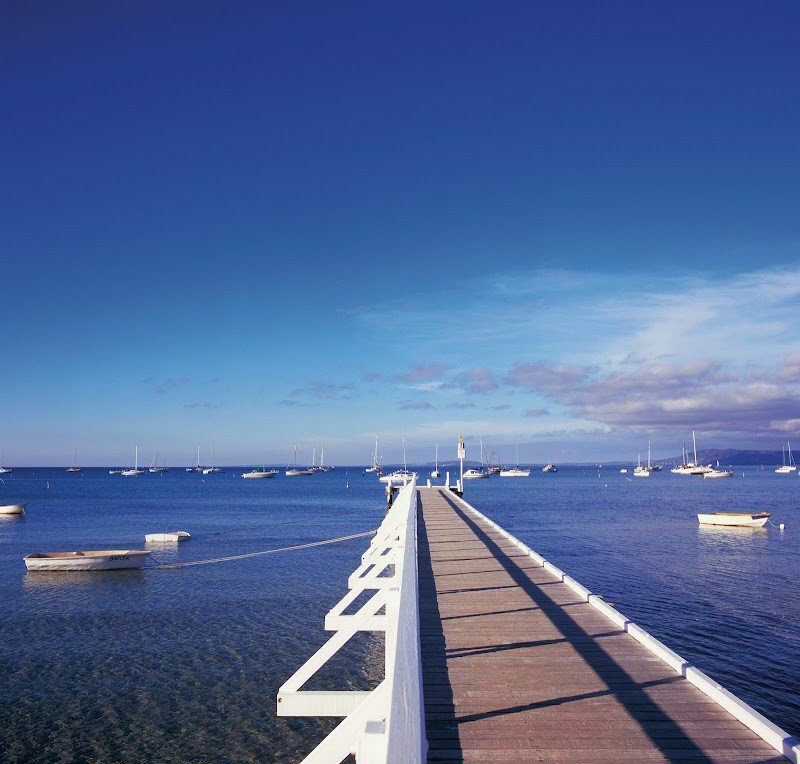 The cottages allow time to relax and rejuvenate, spend time with family and loved ones and tour around the magnificent Mornington Peninsula, a cultured seaside escape. 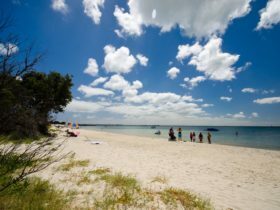 The Mornington peninsula is a region famous for its breathtaking coastal scenery, world class food and wine, national parks and wildlife sanctuaries, historic villages, aquatic adventure, arts and culture, shopping and natural hot springs, not to mention world class golf courses. You need several days to appreciate even a taste of what is on offer. Please contact for more details or visit the website. This cosy cottage is filled with character and is decorated with a subtle classic neutral theme. 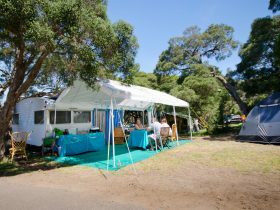 It is comfortable and can accommodate a couple or a small family. The beach is just 200 metres away. The cottage has a lounge with log fire for cosy winter stays and French doors to open up to the courtyard in summer. 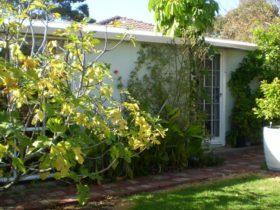 Fully equipped kitchen and dining, large queen bedroom with additional television and small alcove nursery suitable for an infant or toddler. 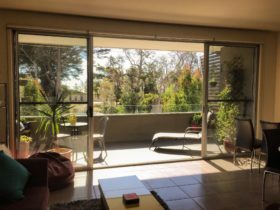 It has an enclosed courtyard garden, outdoor entertaining area with a barbecue and is family and pet friendly. 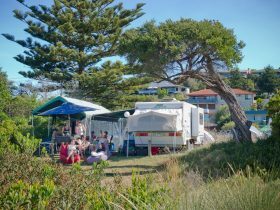 The Sandpiper is a perfect beach retreat in both summer and winter. 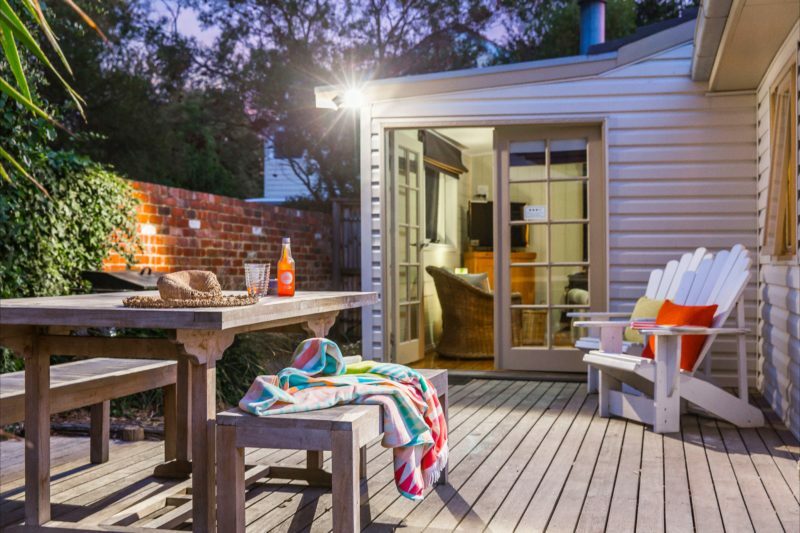 This weatherboard cottage is filled with character and is decorated with a relaxed beach style. It is comfortable and large enough to accommodate a small family or two couples. With a lounge incorporating a kitchen and diner, two bedrooms, a spa bath and outdoor courtyard with dining and barbecue, The Shell Croft is a perfect pet friendly beach retreat in both summer and winter. Your home away from home has free wireless internet, air conditioning and a log fire. What more could you ask for, this property has everything you need for a relaxing holiday. The beach is just 200 metres away. Features include air conditioning, ducted heating, free wireless internet, log fire, barbecue, outdoor deck dining area and car parking.